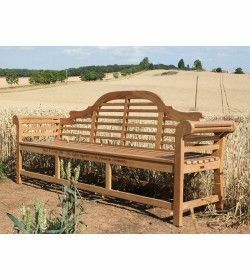 Lutyens Bench There are 7 products. 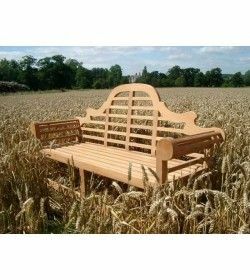 These Lutyens benches can be used for both private and public gardens, lobbies, farming field and conservatories. 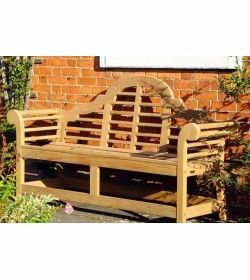 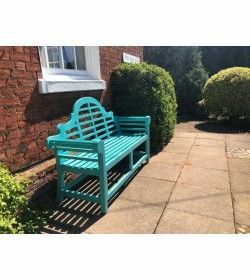 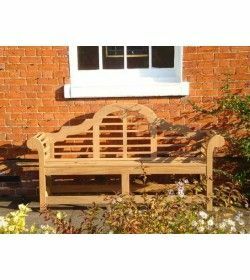 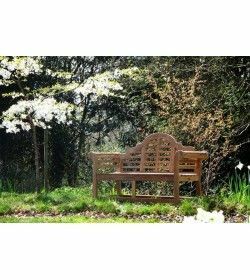 This teak bench has the ability to withstand all severe weather conditions and demands very low maintenance, these Lutyens benches are long-lasting all year round, gives exquisite value for money, if you will not maintain it still has no much effect, it only turn from its golden colour to a silvery-grey patina. 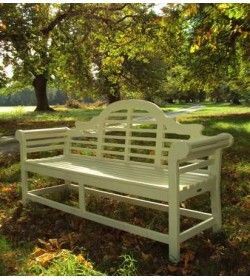 Besides these, we have a wide variety of garden furniture like Garden parasols, Garden Benches, and Rattan dining sets.